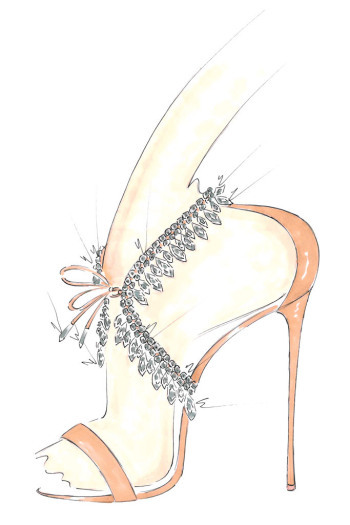 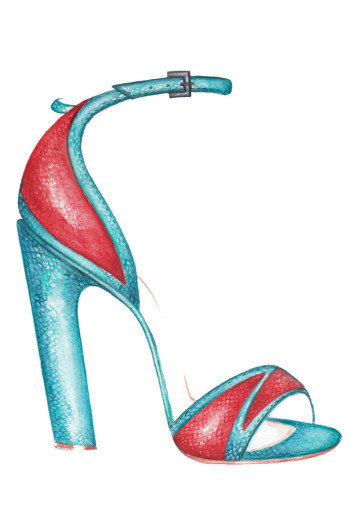 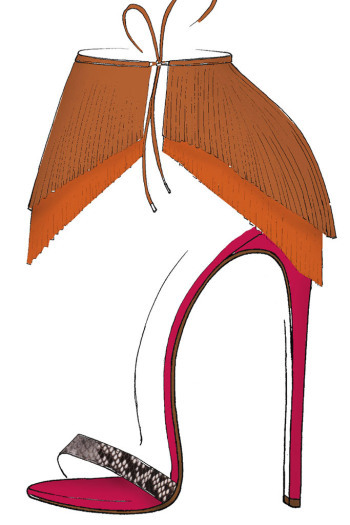 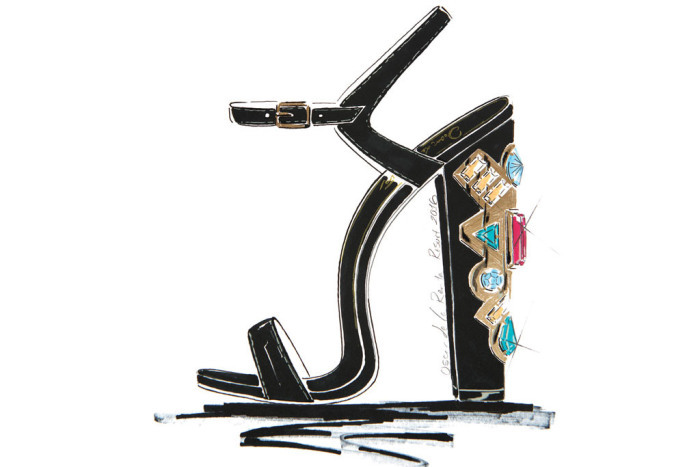 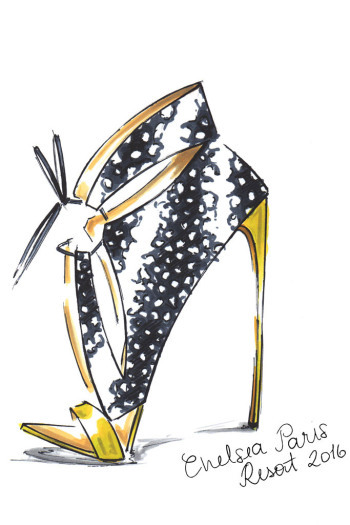 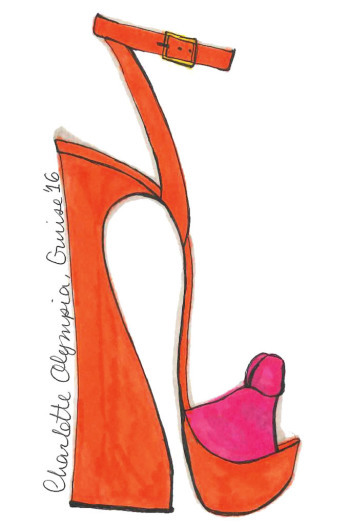 Glowy: Sketches From Various Footwear Designer For The 2016 Resort Collection. 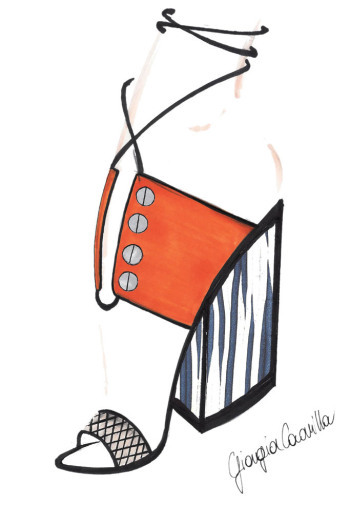 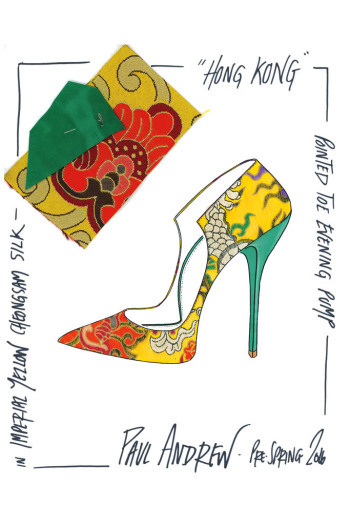 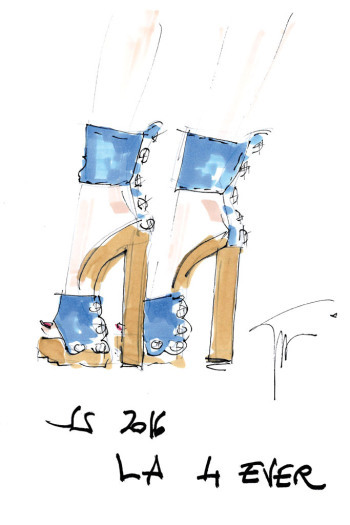 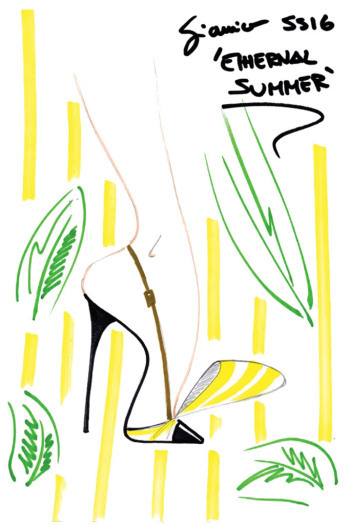 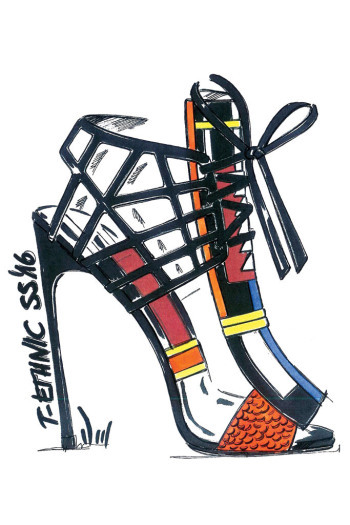 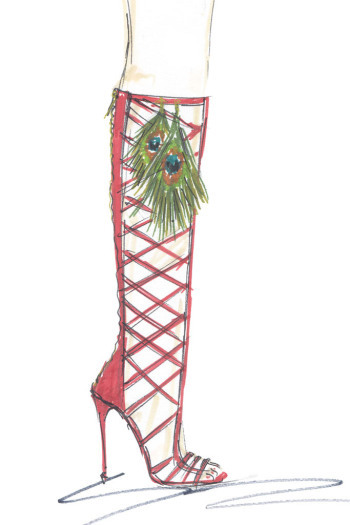 Sketches From Various Footwear Designer For The 2016 Resort Collection. 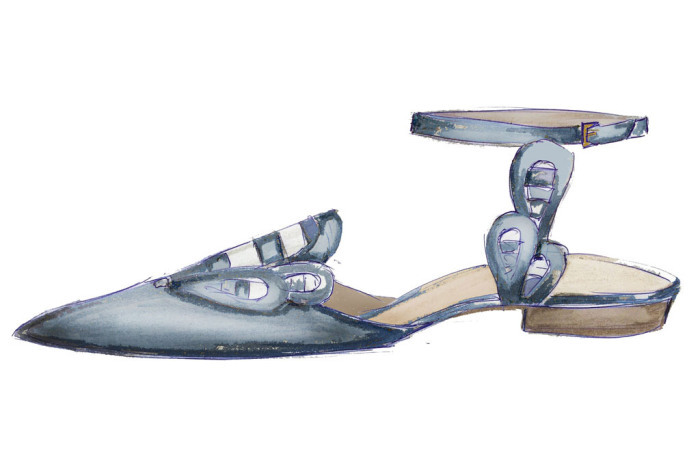 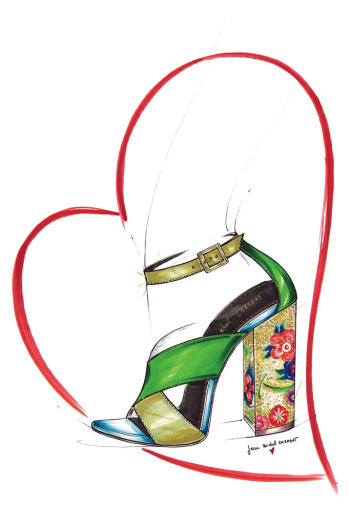 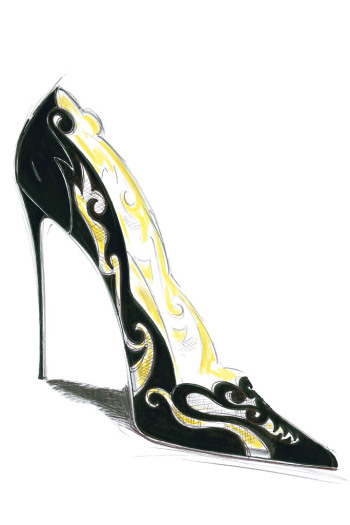 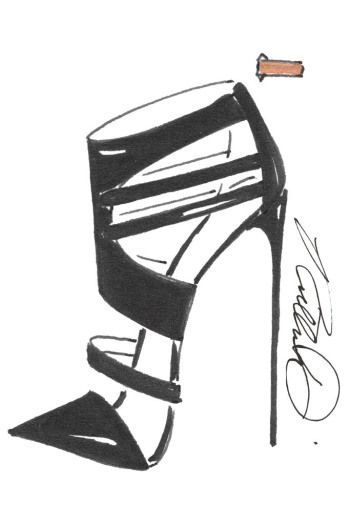 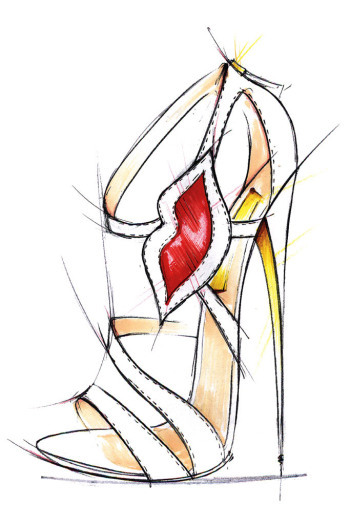 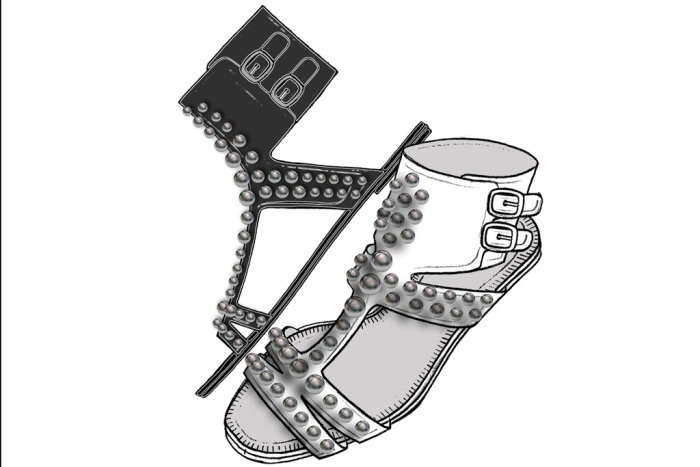 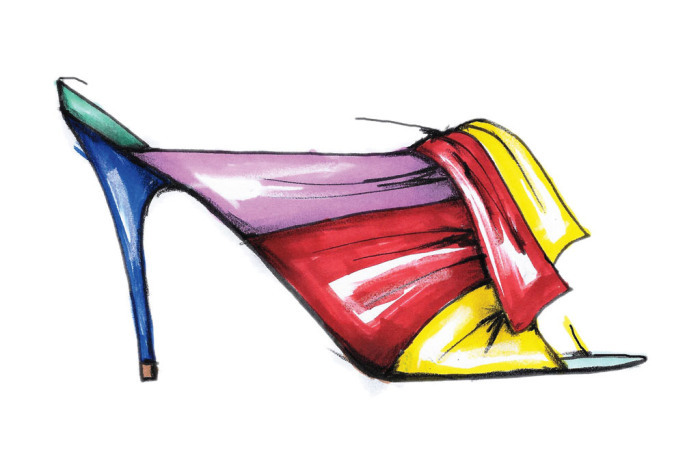 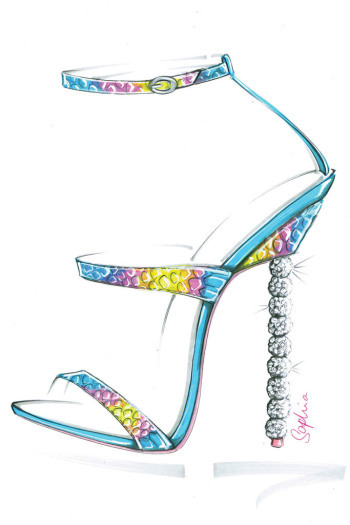 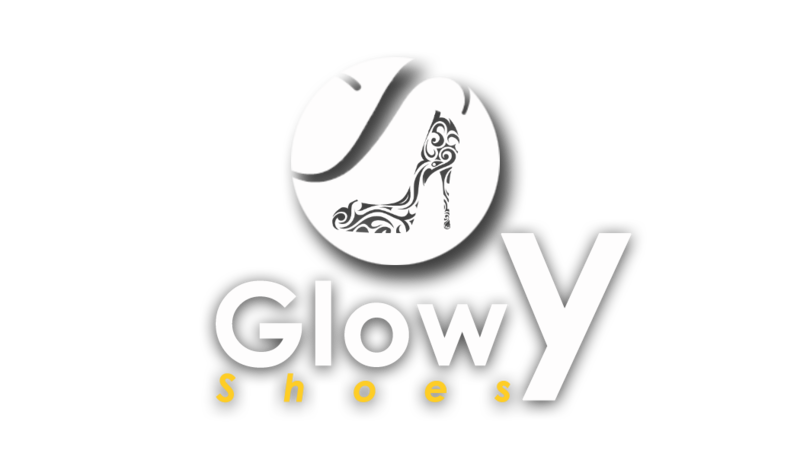 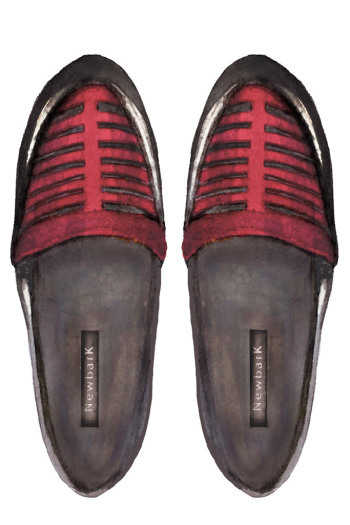 Have you guys ever wondered what the sketches of our famous designer shoes look like? 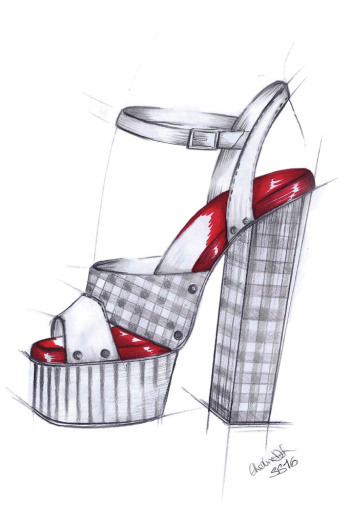 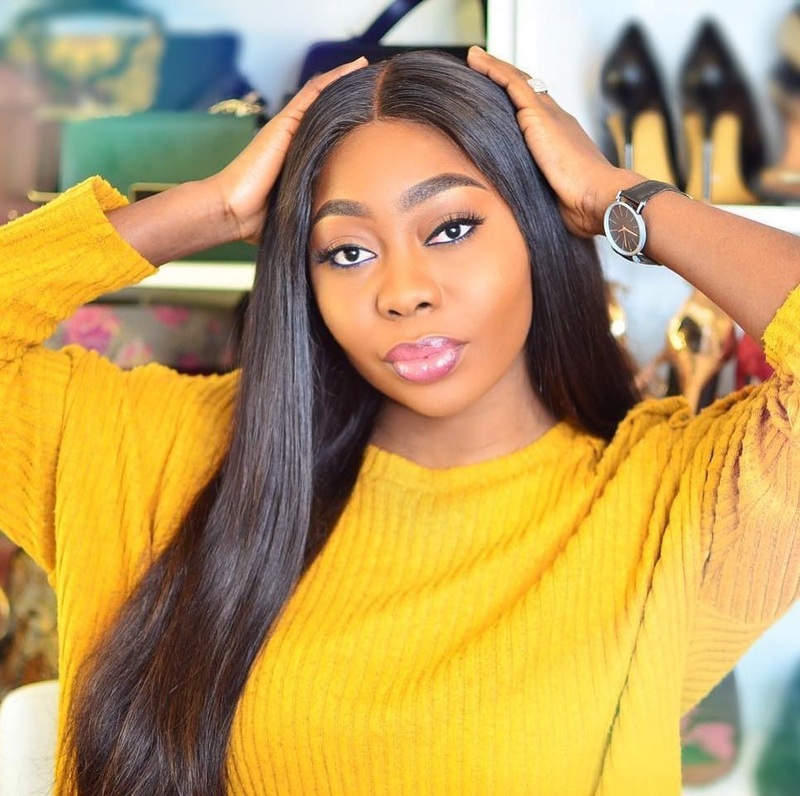 aii wonder no more cos today i bring to you sketches of 2016 resort collections of various shoe designers. 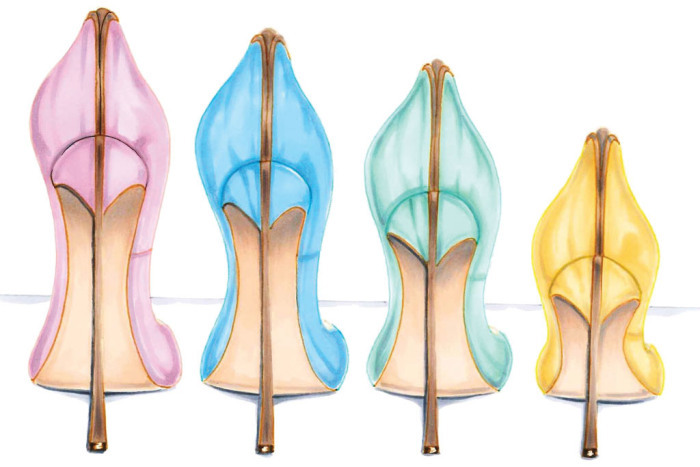 keep scrolling down to feed your eyes. 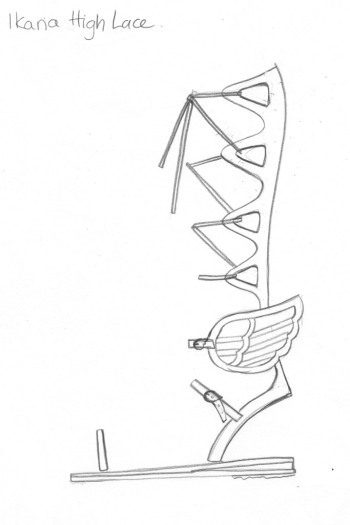 Even if you dash me number 3 i will not accept..